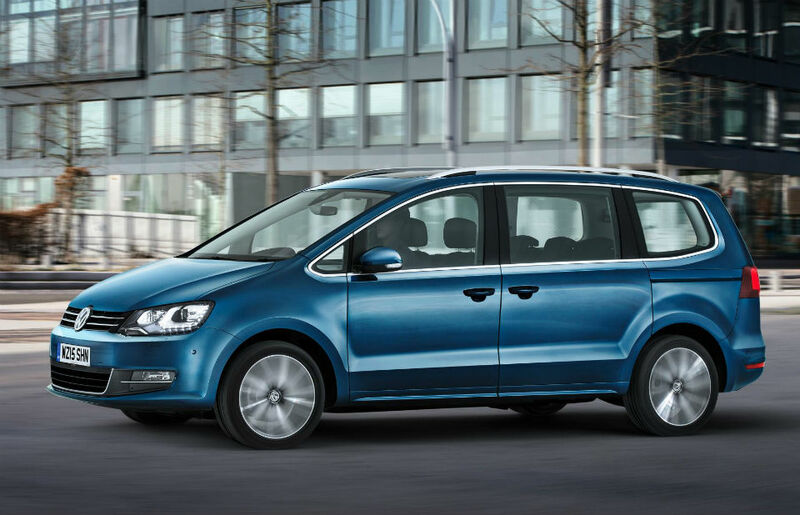 Looking for a used Volkswagen? 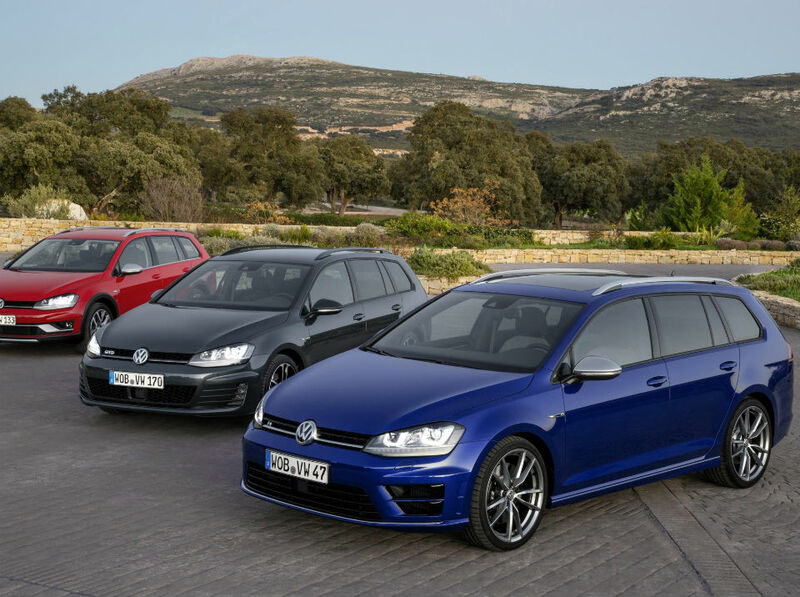 With three of its cars in the all-time bestselling list, Volkswagen has been able to spend on increasing its offering of luxury cars; something that Carmony users can take advantage of when searching for used Volkswagens. 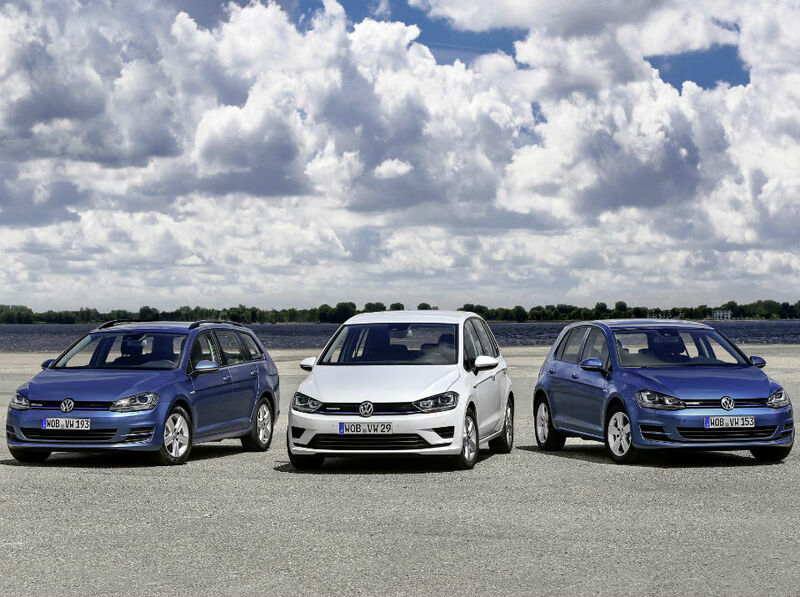 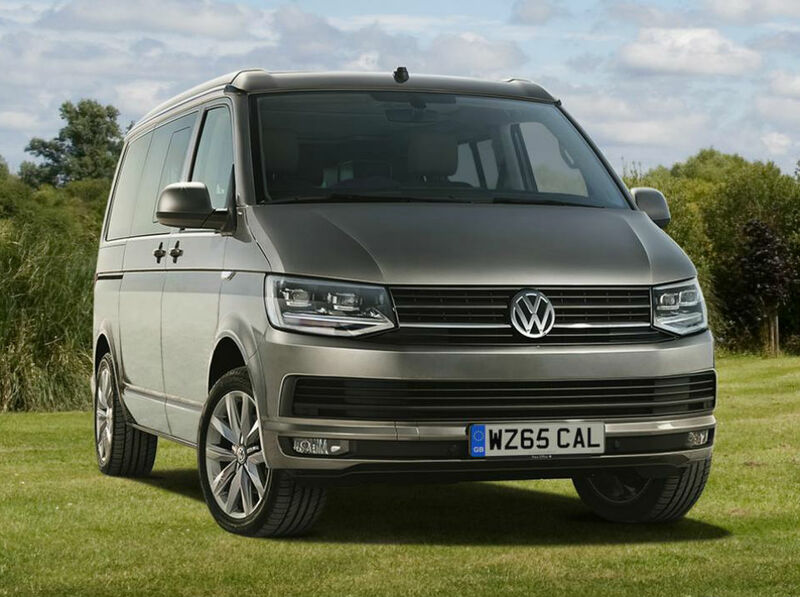 The German manufacturer has always delivered on comfort, and with many luxury cars to choose from, searching for the ideal used Volkswagen has never been simpler than with Carmony.co.uk.